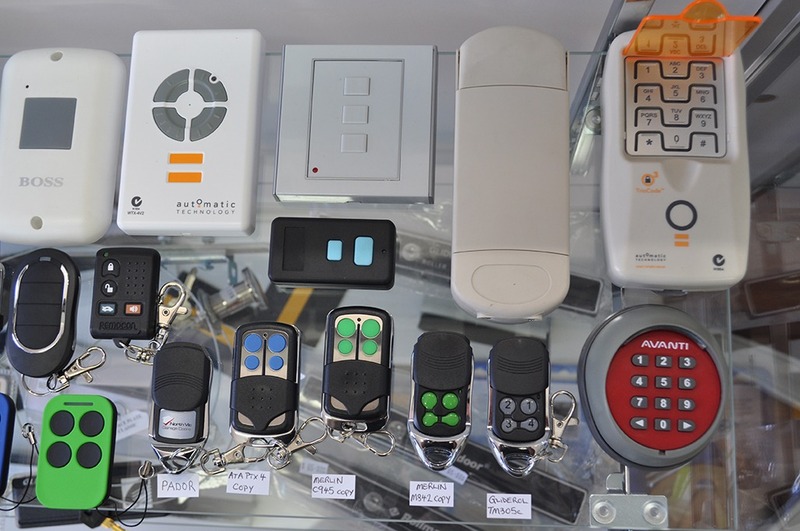 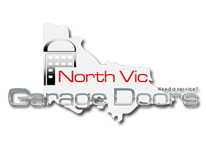 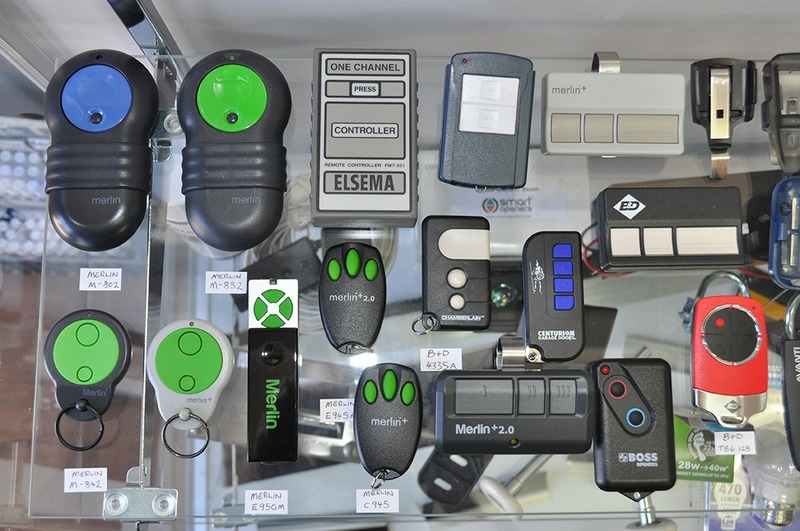 We supply remote controls for most brands of garage door automatic openers and if we don’t have it we will try and source it for you. 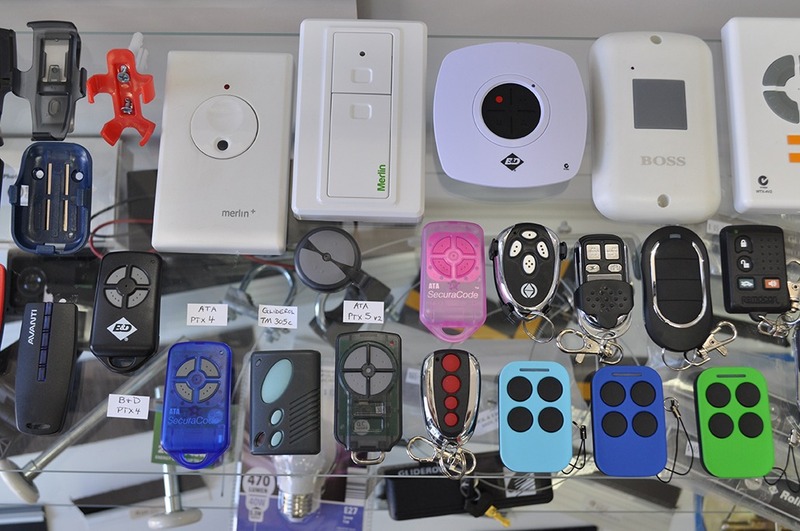 If your remote is playing up come in and see us and we will test it for you to determine if it requires a new battery or needs replacing.  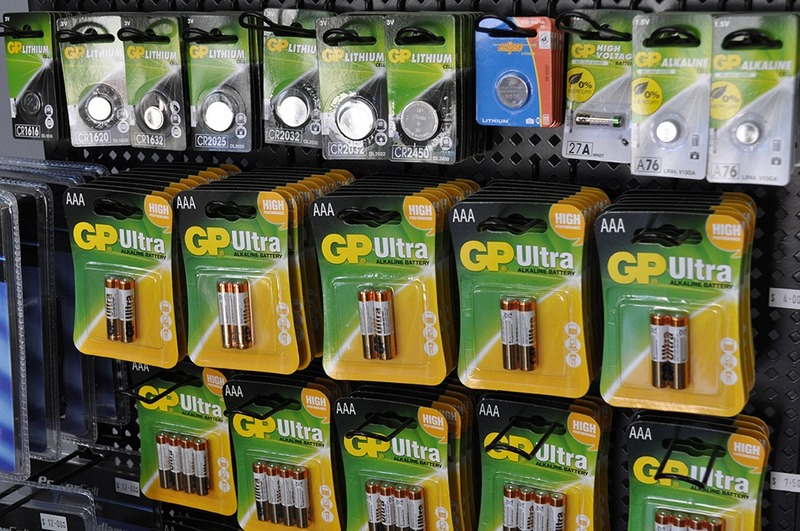 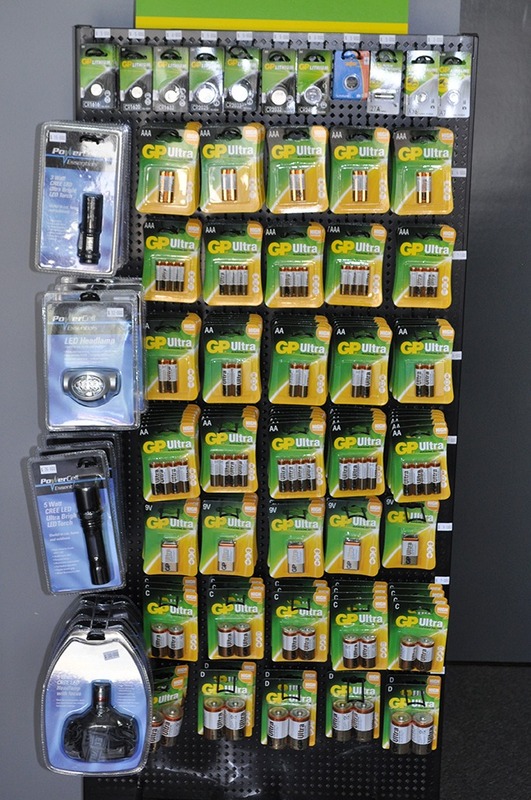 We stock a large range of batteries – not just for remotes, and have a range of torches for you to purchase as well. 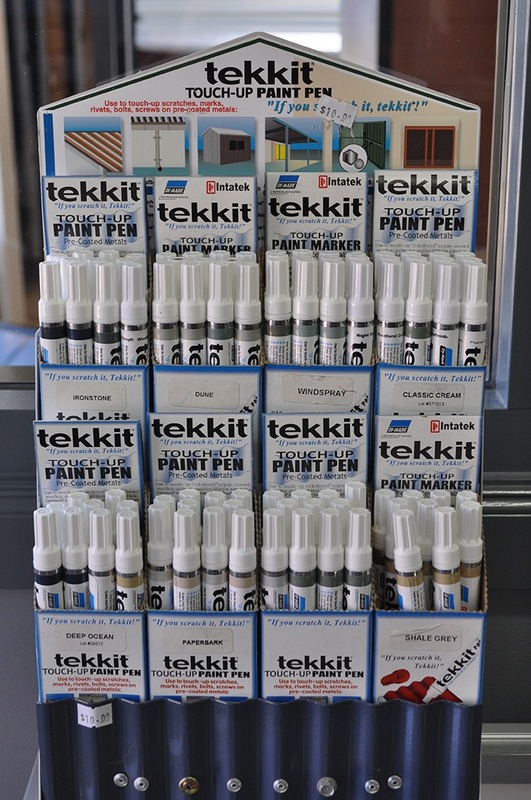 We also have Tekkit touch up paint pens in a range of colorbond pens available to purchase for those annoying little marks and scratches on your garage door.